A project manager finalizes a project scope statement and realizes it is similar to one completed last year. Based on last year's project, what should the project manager reuse? A project manager determines which risks have the greatest impact on the project and plans to use a sensitivity analysis model. 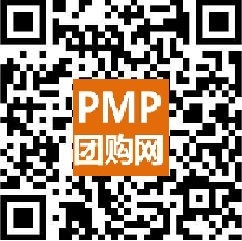 The project manager is in which of the following processes?